In today’s economy, workers seldom get hired out of school, work 40 years for the same employer, and hang up their hat with a big pension. According to the Bureau of Labor Statistics, the average person will change jobs 12 times over the course of their career. With each change comes a financial impact, perhaps a raise and stock options, new 401(k) plans, different healthcare benefits, and changes in other employer sponsored perks. When going through this transition, there are a few things to keep in mind. When you leave an employer, it doesn’t always make sense to leave your retirement account behind. 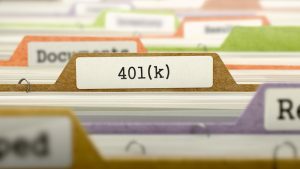 We have a whole article on whether you should rollover your 401(k) or not, Don’t get Rolled on your 401(k) Rollover; but there’s more than that to worry about. If you aim to max out your 401(k) each year, and switch jobs during the year, you’ll have to be careful not to over-contribute to your plans. In 2018, the maximum employee contribution to a 401(k) is $18,500, plus an additional $6,000 for those over age 50. If you’re 45 and contributed $12,000 at your previous employer that means you can only contribute $6,500 to your new employer’s plan this year. Over-contributing can mean major headaches at tax time and plenty of paperwork to get the excess contribution out of the plan. You’ll also need to choose an investment option for your new plan. While many plans have default options like lifecycle funds that align with your projected retirement date, it helps to look at this plan in relation to your entire portfolio and choose an option that best aligns with your overall financial and investment plan and goals. Often, a new job comes with a new salary and that can impact your financial life in a number of ways. The first thing to keep in mind is taxes. If you have a significant bump in income, you may need to adjust your withholding status on your W-4. The big raise isn’t as enjoyable if it comes with a surprise at tax time. Your pay might also come with incentive compensation or stock options. With stock options, there’s a variety of tax consequences that come with them. And some types of stock options receive preferential tax treatment. 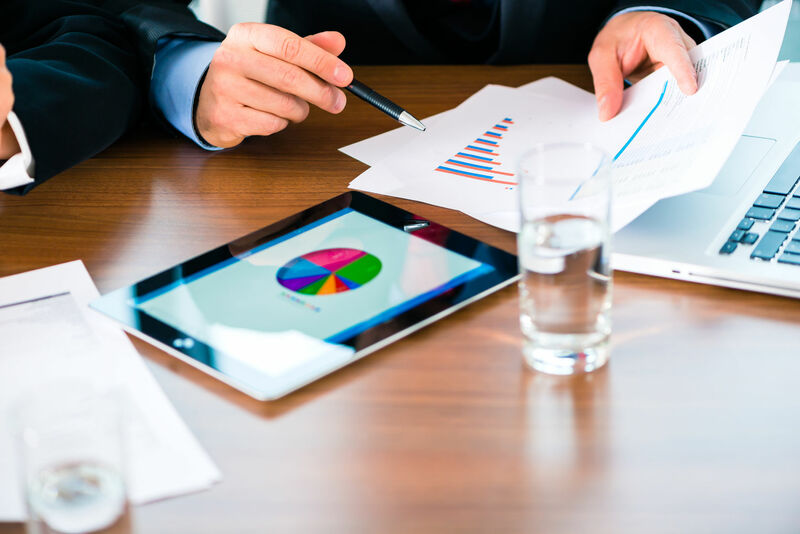 Consulting with a professional advisor could help you make the right decisions on when to exercise them, and how to maintain their preferential tax treatment. Finally, your new pay might mean adjusting your savings plan. As your income grows, so does your lifestyle. If you want to be able to maintain that lifestyle in retirement, you’ll have to be sure to increase your savings along with it. Keep in mind that every dollar you save is a dollar not spent increasing your lifestyle expenses. Life Insurance is often offered by employers as part of a group policy and allows employees to buy coverage through a payroll deduction. When changing jobs, it’s important to make sure that you maintain an adequate level of life insurance. Keep in mind that if your income is rising because of the job change, you might need more coverage than you had at a previous employer. You’ll also want to review what you’re paying for group coverage at work versus what you would pay to be underwritten yourself. If you’re in good shape, it might make sense to buy your own, even without the convenience of a payroll deduction. Changing employers means that you’ll need to sign up for new health insurance coverage. In doing so, there are a few planning opportunities to keep in mind. If you choose a plan with an Health Savings Account (HSA), and were previously covered under a plan that was not a High Deductible Health Plan (HDHP), you could potentially max out the HSA even if you’re only covered for a few months. For 2018, the maximum contribution is $3,450 for individuals and $6,900 for families, with an additional $1,000 catch up for those 55 and older. One final note on healthcare. If you have an FSA at your old employer, you’ll want to spend that on qualified healthcare expenses before you leave. Funds left in an FSA are forfeited to the employer. Changing jobs can be a stressful but exciting time for many people. You’ll have to make a slew of decisions in a short amount of time. It often makes sense to consult with a professional when making decisions that relate to your savings, taxes, insurance, and other benefits during a job change. « 2018 Taxes— Will You Get a Tax Cut?